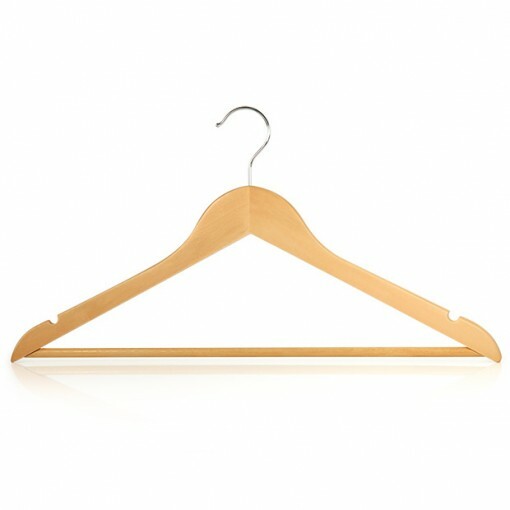 We offer practical swimsuits for swimsuits, skirts and trousers, which will not only be a practical decoration of your wardrobe, but will not disappear after a few uses. 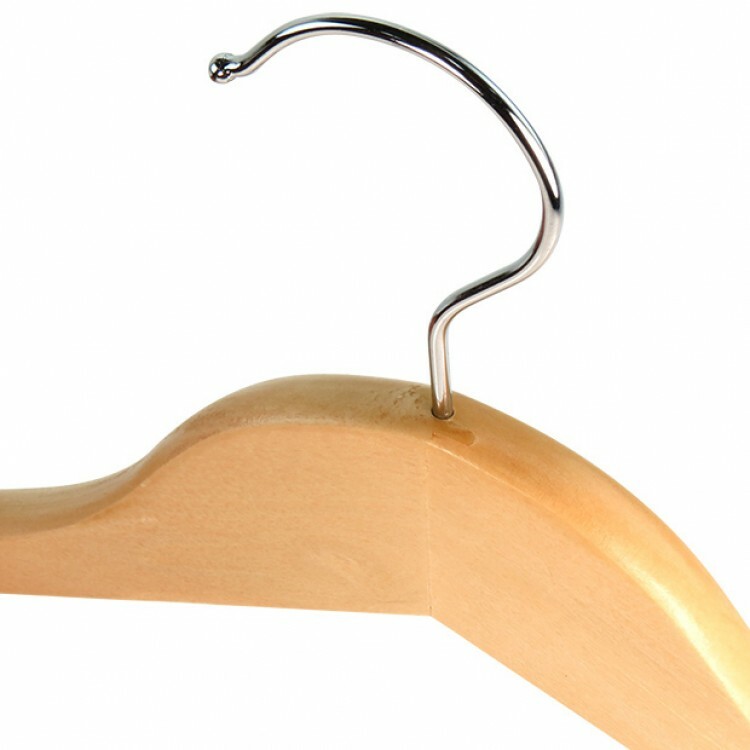 Try and see. 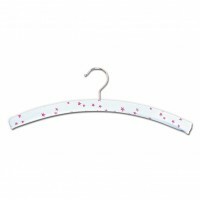 Original dressing hanger INTERKONTAKT. 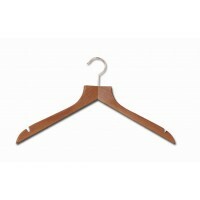 Our swimwear swimsuits, plastic clear, always care for your clothes with the utmost care. 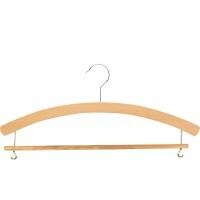 Treat your clothes with design straps and years of proven shapes. 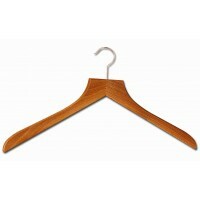 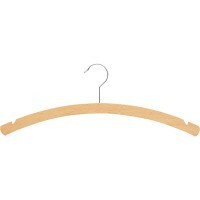 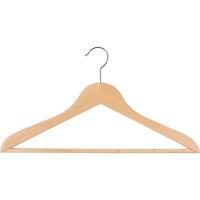 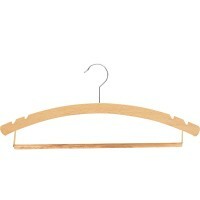 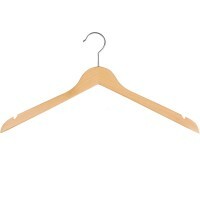 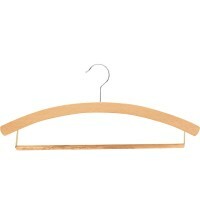 The original coat hangers Inte..